​I have spent a lot of time in the Inner Hebrides and some of my favourite islands are there. 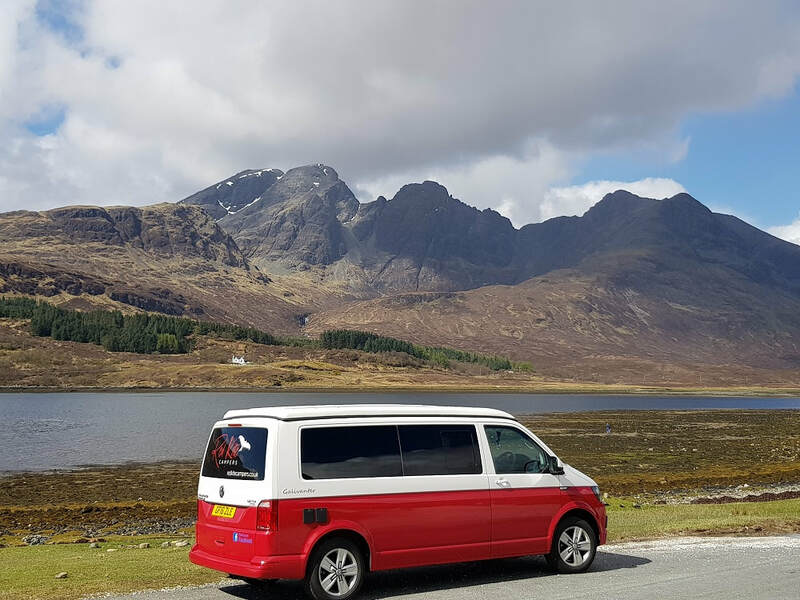 There are actually 35 inhabited islands of which the Isle of Skye is undoubtedly the most popular with tourists. There are so many other islands that are just as beautiful as Skye though. Just south of Skye are the ‘Small Isles’, a group of four islands; Canna, Muck, Eigg and Rum. The Isle of Mull is probably best known for its main town, Tobermory, which was used as the fictional town of Balamory in the children’s TV show. 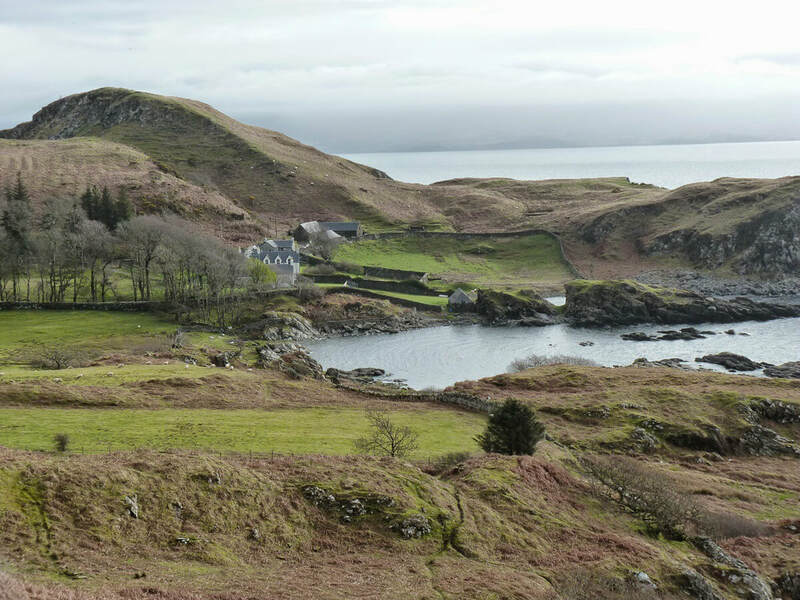 Iona, one of Scotland’s most sacred sites, can be reached by foot ferry from Fionnport in the south of Mull. Islay, with its 8 working whisky distilleries also has an impressive array of wildlife. A quarter of the island’s population speaks Gaelic so that might be the perfect excuse to learn a few lines before you visit. About 4000 people speak Gaelic across the Inner Hebrides so it won’t go to waste. 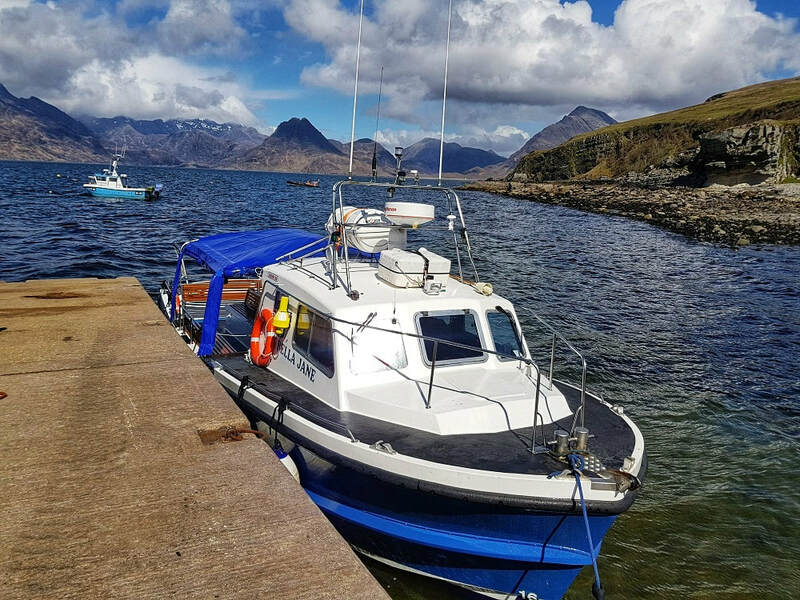 ​If you happen to be visiting Skye try and pop over to the small island of Raasay where you’ll find abandoned crofting communities and Calum’s road, which was single-handedly built by local Calum MacLeod. 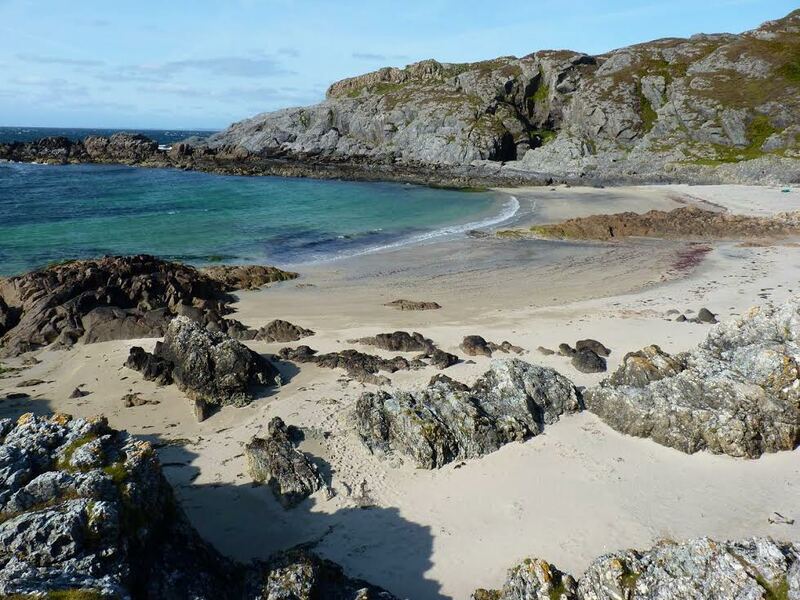 An island I can’t fail to mention is Colonsay, where I spend one of the most relaxing days I’ve ever had (Read all about it below) and spotted countless sheep wandering along the road and cows on the beach! I recently read an article on Scottish Anchorages describing this spot as "...without doubt the most dramatic anchorage in the Hebrides" which pretty much sums it up. It is impossible to see all of Scotland in a few days but if you are short on time and big on scenic landscapes, my recommended west coast 4 day itinerary should tick all the boxes. 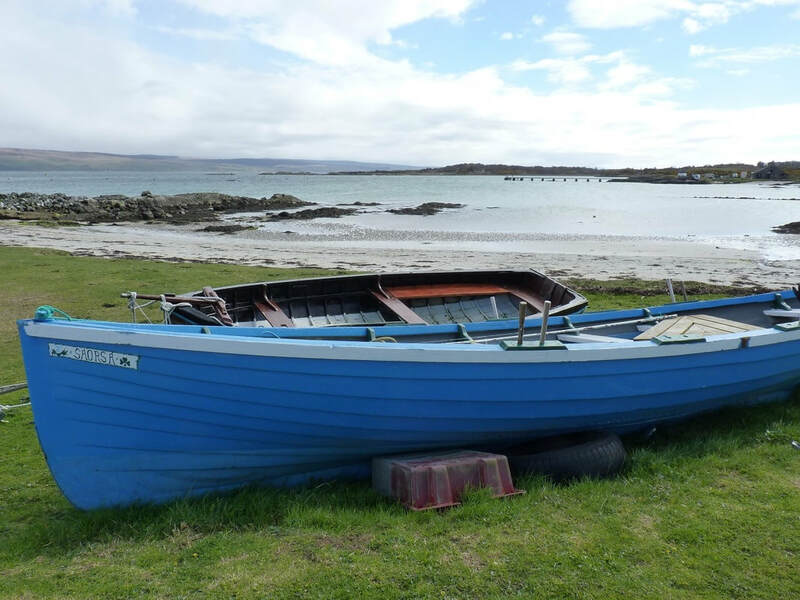 The close proximity of the Isle of Gigha from the Kintyre Peninsula doesn't stop me feeling the same excited anticipation that always precedes an island adventure.